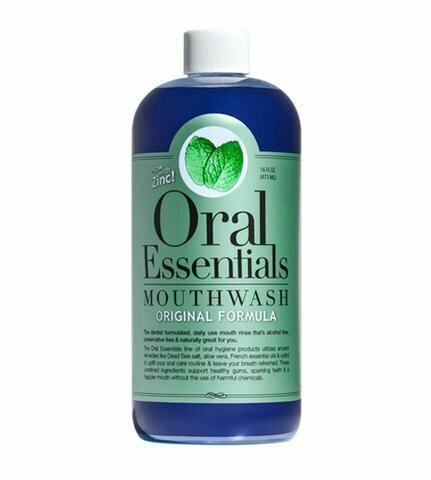 Oral Essentials Clean and Fresh™ Mouthwash 16 Oz. A High End Mouthwash, this artisanal formula combines French essential oils with organic aloe vera juice and salt from the Dead Sea to create one of the most forward thinking oral care blends available anywhere. Our pure and unrefined ingredients are hand picked by some of the top dentists in the country as a daily use product, to create a synergistic environment in the mouth. DENTIST FORMULATED MOUTHWASH: Beverly Hills, California is the epicenter for innovation in anti-aging, beauty, and medical fields. What better place to formulate the world’s most contemporary oral care line? Each ingredient was selected for its benefits and purity by professionals who have treated thousands of patients from all over the globe. ALCOHOL FREE AND PRESERVATIVE FREE MOUTH Rinse: Denatured Alcohol is used as a cheap preservative in most mouthwashes, and to create the stinging effect most people associate with cleaning. This is, however, a gimmick, and denatured alcohol is purposefully poisonous to deter people from drinking it. Oral Essentials does not use alcohol or preservatives to keep our products fresh, we use pasteurization. SUPPORTS HEALTHY GUMS AND TEETH The reason your breath is worse in the morning is because you’re dehydrated! You could call our mouthwash a mouth moisturizer. It is designed to keep your oral tissues moist and pink using naturally derived ingredients that are Non Toxic and Non GMO. 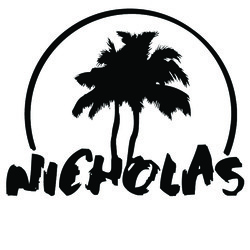 Our formula is safe for the entire family, because it’s free from drugs and harmful chemicals. Recommended by dentists all over the country for anyone suffering from halitosis or Xerostomia. CONTAINS DEAD SEA SALT: Dead Sea salt is the world's most potent salt. People have been traveling to the Dead Sea for thousands of years to swim in its nutrient rich waters. It contains dozens of minerals including calcium, magnesium, and potassium that have all kinds of beneficial effects on the body. This is why we have chosen to use not just any salt in our product, but Dead Sea salt to uplift your oral care routine and leave your breath refreshed and moisturized. Directions: For a clean, fresh mouth, shake the bottle first, then swish vigorously with 1 cap worth for 60 seconds, 2 to 3 times a day. Store in a cool, dry place.